If you enjoy wine — and really, isn’t that almost a requirement to visit or live here? — then at some point you’re going to want to find a nice wine store. Whether you’re visiting or living here, it’s one of those important things to know. 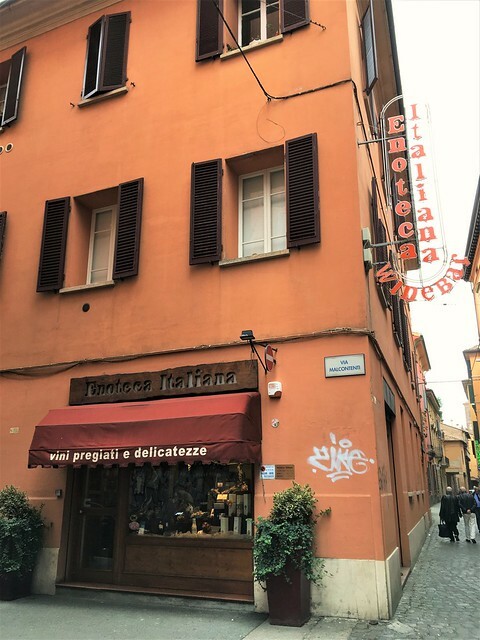 G and I highly recommend Enoteca Italiana on the wonderfully named Via Malcontenti, not far from Via Indipendenza. It’s our go-to store when we want something a bit nicer than the grocery store stuff we purchase on a regular basis. Enoteca Italiana is more than a fairly extensive wine store. It’s also a wine bar, café sort of place, as the enoteca signifies. You can get food and drink in the front of the store, while the back is more fully stocked with wine, some other spirits, and some accompanying gift-type items. It’s also quite cozy and charming inside with lots of wood and orange tile. The prices are also quite good, especially considering the high quality of some of the wines on offer. 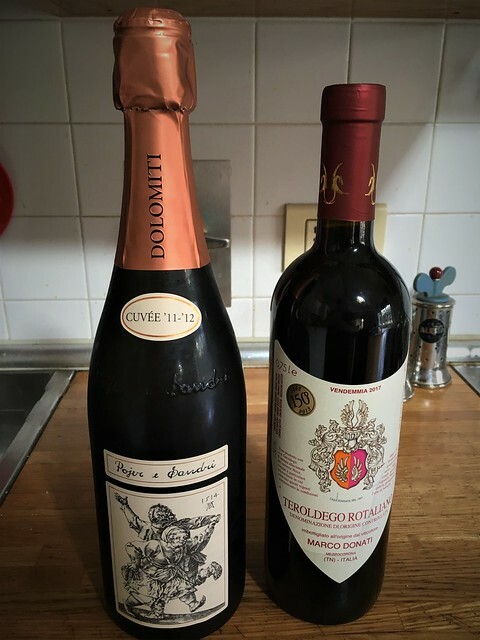 Our two typical purchases for special occasions are a sparkling wine made in the traditional method (think Champagne, except made in Italy) and a Teroldego Rotaliano, a wonderful red wine. 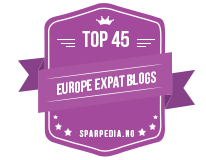 Specifically, the Pojer e Sandri sparkling brut and the Marco Donati Teroldego. The sparkling is a bit of a splurge at €29, but totally worth it. It’s definitely one of those “it’s like drinking stars” kind of sparkling wines. The Donati is a steal at just €9,50. It’s an excellent Teroldego with lots of body and flavor without being overwhelming. You really would expect it to be much more expensive. For the record, we sold the Pojer e Sandri sparkling at our wine bar in the Netherlands — and charged a fair bit more, though we also had to transport it to another country. We would have happily sold the Donati, as well, if we could have gotten it. It’s long been a favorite of G’s family. 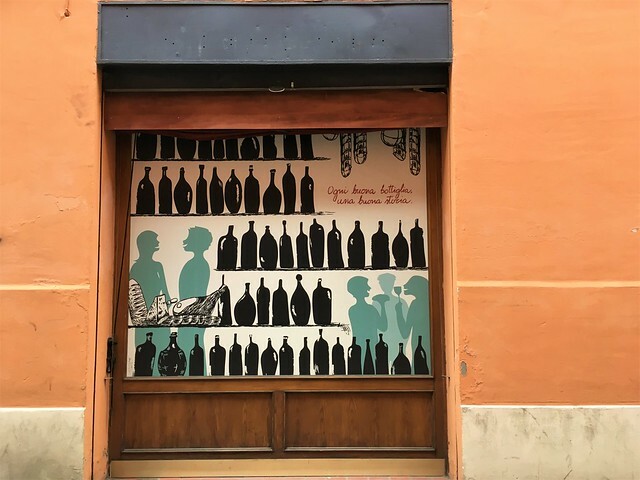 So, if you’re looking for a great wine store in Bologna, look no further than Enoteca Italiana. Grab a sandwich or some meats and cheese and some wine, pick up a few bottles to take with you, and know that probably whatever you purchase, it’s going to be good. The owners are also former sommeliers. And no, I’m not getting paid for this. I just really like the shop and the whole atmosphere. Cin cin! With every good bottle, a good story!